Oil-free formula glides on as a cream, then turns into a silky powder. Protects skin with SPF. 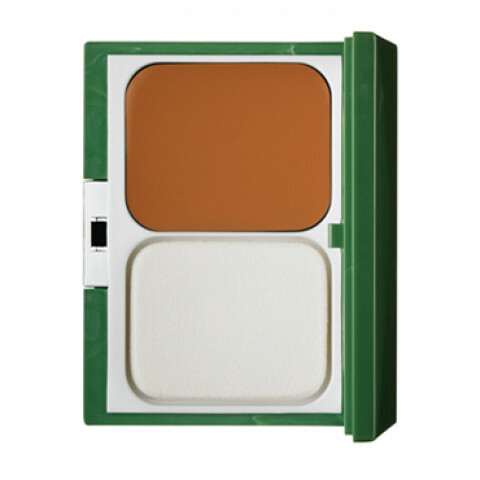 Smooth, buildable coverage can be used as foundation or for touch-ups. Apply after using your 3-Step Skin Care System.Smooth on with included sponge applicator.Start at center of face, moving outward for a natural look. For a seamless look blend well, especially along jawline.Remove with your favourite Clinique makeup remover.Sponge applicator is washable with soap and water; allow to dry completely before next use.